Like you and me, few people can resist the temptation of movies in iTunes Store. High quality and definition, those movies really provide us with an excellent video enjoyment. But what if you have a Sony Walkman instead of Apple devices? With M4V Converter Plus, everything will be simple. Just convert M4V videos from iTunes to MP4 with M4V Converter Plus, thus you can enjoy the converted MP4 movies on your Sony Walkman at will. It is known that the purchased movies from iTunes Store are DRM-protected M4V format. DRM is short for Digital Rights Management. It is used for protecting the copyright of producers. DRM restricts iTunes movies to be played only on Apple devices, like iPod, iPad, iPhone and Apple TV, so Sony Walkman can do nothing about DRM M4V. Sony Walkman supports MP4 video format and MP3 audio format. M4V Converter Plus can convert DRM M4V to MP4. It also can extract audio files from iTunes M4V movies and save as MP3 and other audio. Here is a guide to show you how to play purchased or rented iTunes movies on your Sony Walkman. 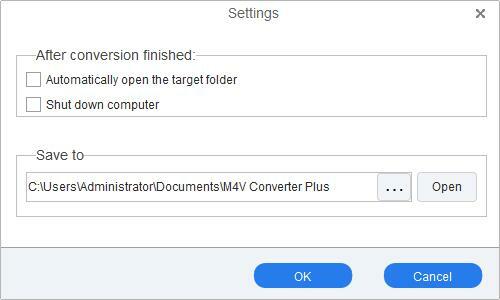 Free download M4V Converter Plus. Install and start the program. In just four simple steps, you will have your free purchased or rented iTunes movies with the iTunes to Sony Walkman Converter. 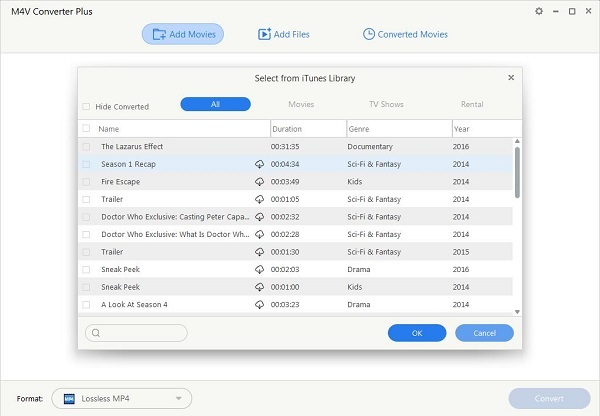 Step 1: Import purchased or rented iTunes videos to the file list. Click Add Movies button, from the pop-up window, select iTunes movies you want to convert and press OK button. Step 2: Choose the output format for your Sony Walkman. The output formats are classified according to different portable media player. It is convenient for you to choose a compatible format for your own device. 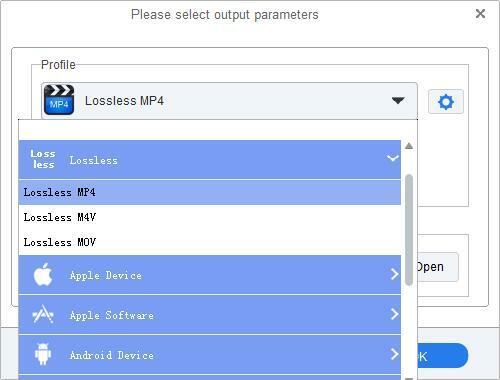 The preset output profile for Sony Walkman is Lossless MP4. Step 3: Set output path. In settings drop-down list on the top right of the screen, click options, you can save the converted videos anywhere you like. Step 4: Click profile to start converting DRM M4V to MP4 for your Sony Walkman. Now you get your wanted MP4 files. Play them on your Sony Walkman to check if they are satisfactory to you. It is sure that the converted videos by M4V Converter Plus will make you satisfied. Why not have a try to get an impressive and unusual experience?